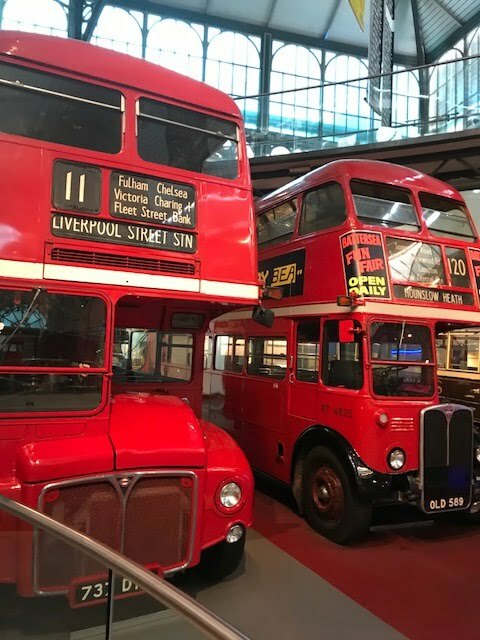 We were delighted to head to the London Transport Museum in Covent Garden this weekend for some Festive Fun. 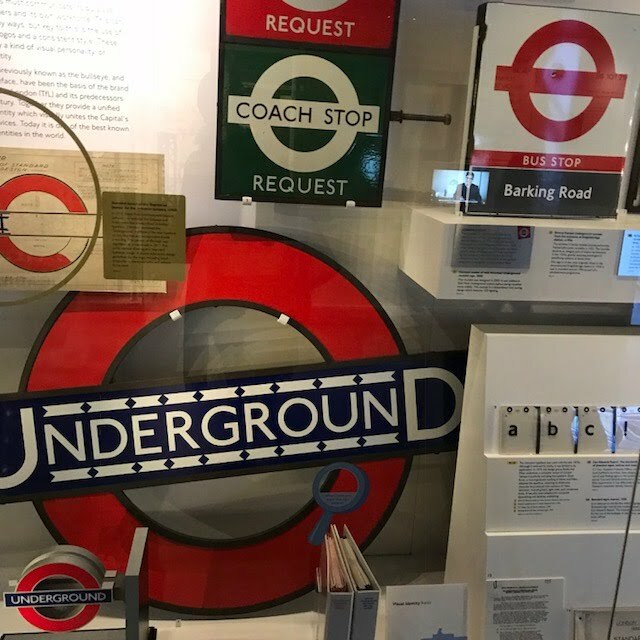 We love visiting this amazing museum which exhibits an amazing collection of transport heritage of Britain's capital city, and as its almost Christmas we had the opportunity to check out the range of Festive activities available from making origami tree decorations to meeting Santa, from the 1st of December until the 5th January the London Transport Museum will be host a range festive fun activities for the family. 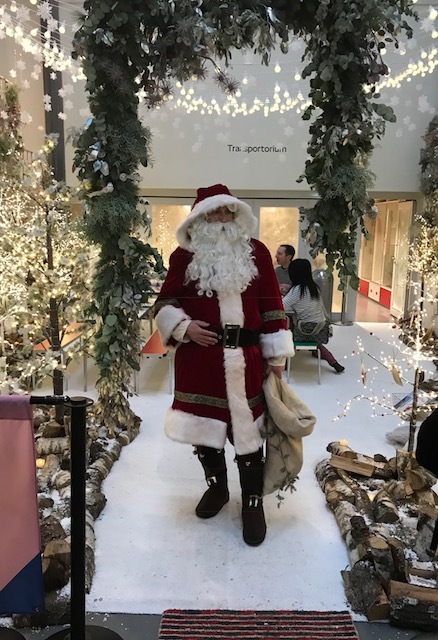 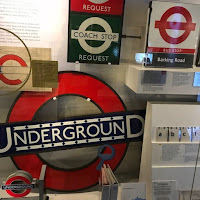 Families can visit Santa’s Secret Hideaway or you may even find Santa on one of the Museum’s historic vehicles, with so much to see and do the London Transport Museum is the perfect destination for family festive fun. 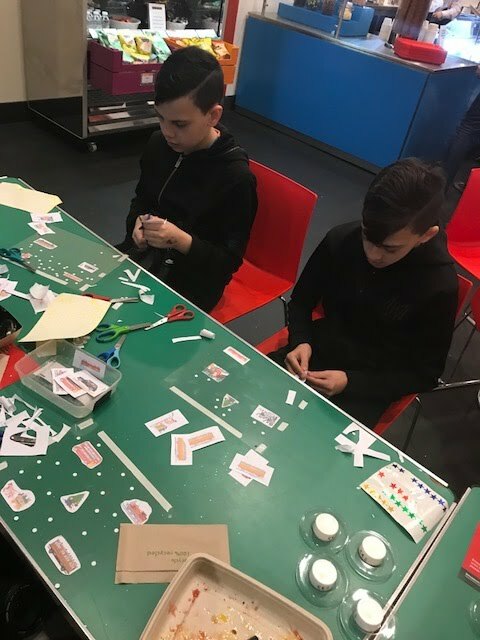 There’s a chance to enjoy a display of Christmas themed posters at the fabulous poster collection there's also a craft workshop for adults to create bespoke Christmas crackers. 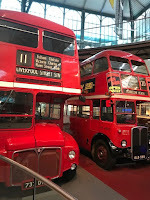 For more information on all the Festive Fun activities this month check out www.ltmuseum.co.uk. 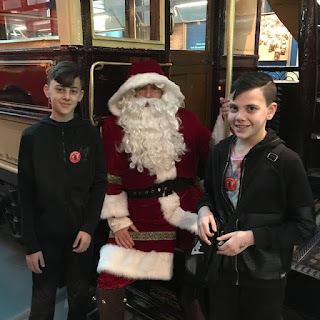 Thank You, London Transport Museum for an amazing festive day.